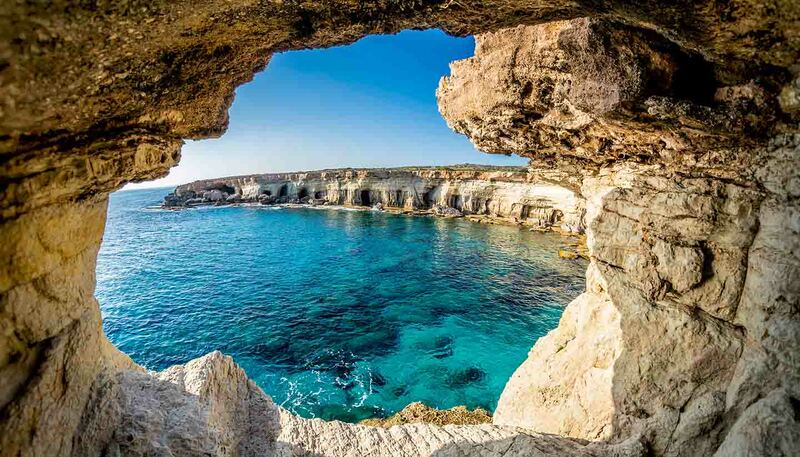 Cyprus has a wide choice of accommodation to suit all budgets and tastes. It boasts some beautiful luxury five-star hotels and holiday resorts with facilities that include pools, playgrounds and even bowling alleys, to hotel apartments, villas, rural guesthouses and agro-tourism stone houses. Most of the top-end hotels - those with a four-star or five-star rating - can be found in Limassol, Larnaca and Paphos and include international restaurants, some of the best thalasso therapy spas in the Mediterranean region, infinity pools, bars and even golf courses. In Nicosia, the upmarket hotels are geared more towards business with conference and meeting facilities. North Cyprus has a growing number of higher graded hotels with a range of facilities that often include a casino. In the Troodos Mountains, a handful of hotels provide a great base for hiking and cycling enthusiasts, as do the many converted village houses that have been turned into guesthouses or agro-tourism accommodation. Most hotels and hotel apartments in seaside resorts offer discounts during the low season - generally November to March – while mountain resorts can represent excellent value for money with special rates in the winter months. There are often discounts for children occupying the same room as their parents, and some hotels may only charge 80% of the daily room rate for single occupancy of a double room. Grading: Hotels in Cyprus are graded deluxe 5-star to 1-star, while hotel apartments and guesthouses are classified A, B or C.
The trend for bed and breakfast accommodation has largely bypassed Cyprus, with mainly private entrepreneurs offering this option. 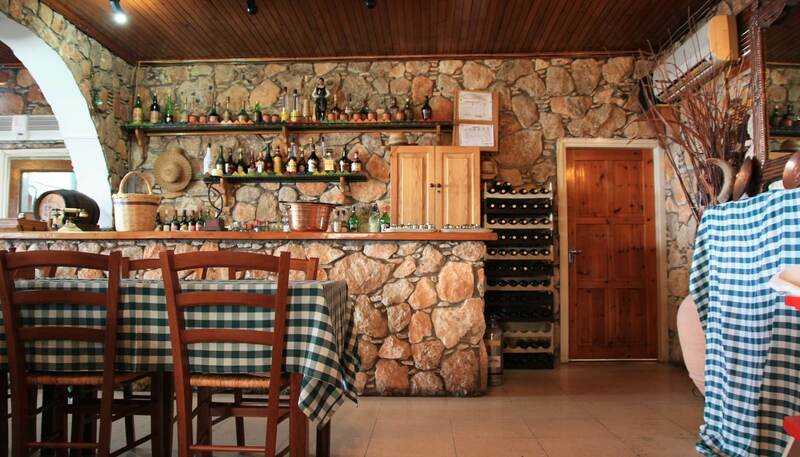 Most bed and breakfast guesthouses are located in the rural regions of Limassol, Paphos and Larnaca, in the Akamas and in the Troodos Mountains. Airbnb options are mostly in these regions as well. Cyprus has a very limited number of camp sites, and those that are available have few facilities. All are licensed by the Cyprus Tourism Organisation. Guest houses run by families can be found in many rural locations and offer a great way to meet locals. Self-catering villas are often ideal for families on a budget or who wish to have the opportunity to dine out in tavernas. Cyprus has a growing number of agro-tourism premises, which tend to be traditional stone houses that have been restored and converted into tasteful accommodation. The initiative is run by the Cyprus Agrotourism Company and all accommodation is monitored by the Cyprus Tourism Organisation.